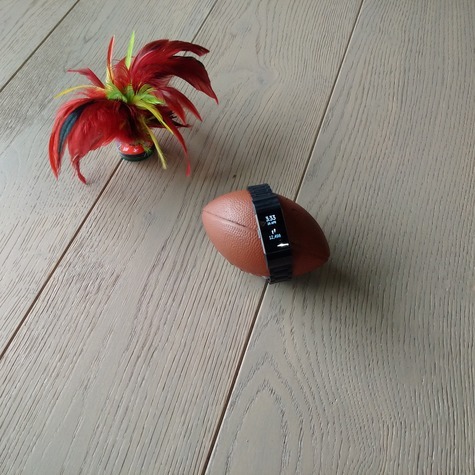 This 20mm wide plank engineered oak floor has been manufactured from selected veneers of European oak. 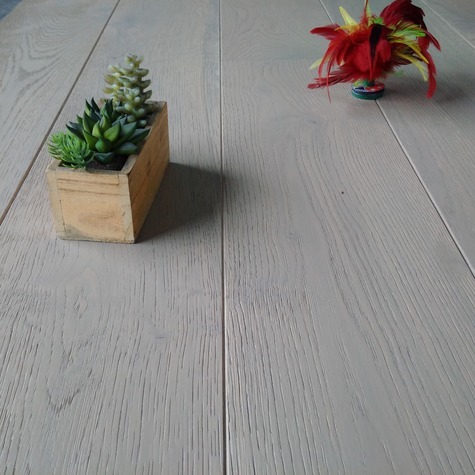 It has been brushed to highlight the wood grain and for the richness of color and a natural finish. The 4mm sandable depth provides the same lifespan as solid wood flooring, while the plywood backing ensures maximum stability. 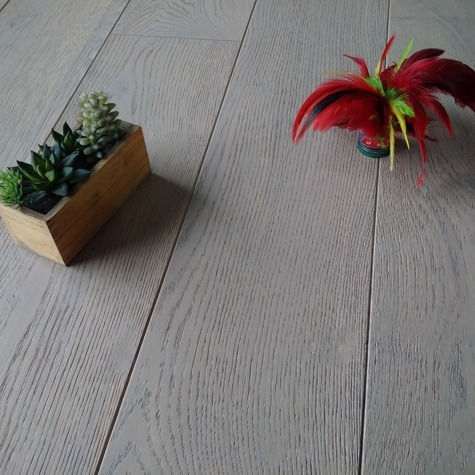 Our brushed&Oiled engineered oak flooring is equally suited to both traditional and contemporary interiors. Once the floorboards have been manufactured, they are passed through high-speed nylon brushes which raise the grain, producing a tactile, textured surface.